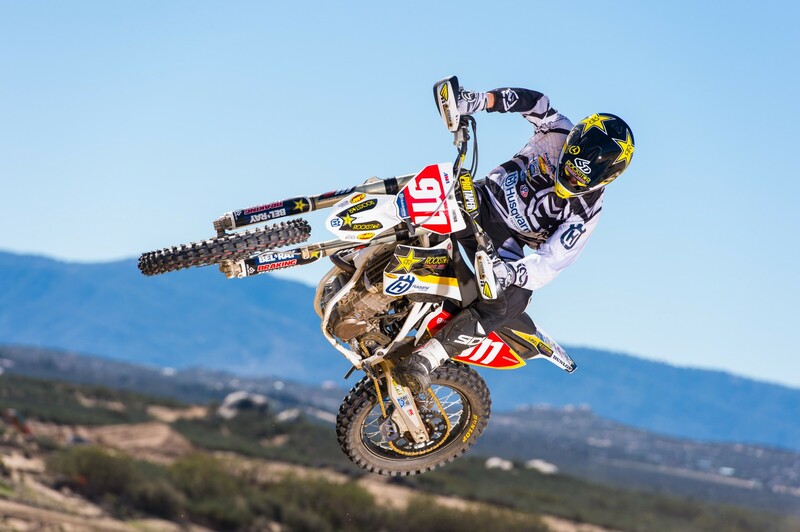 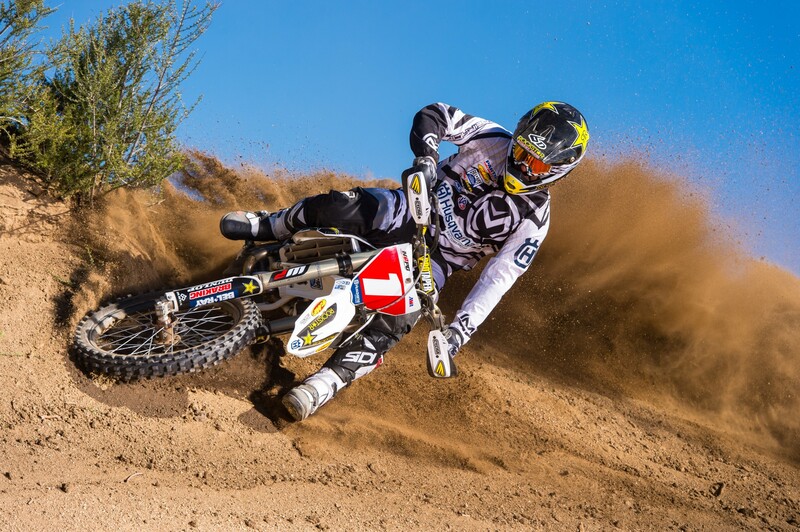 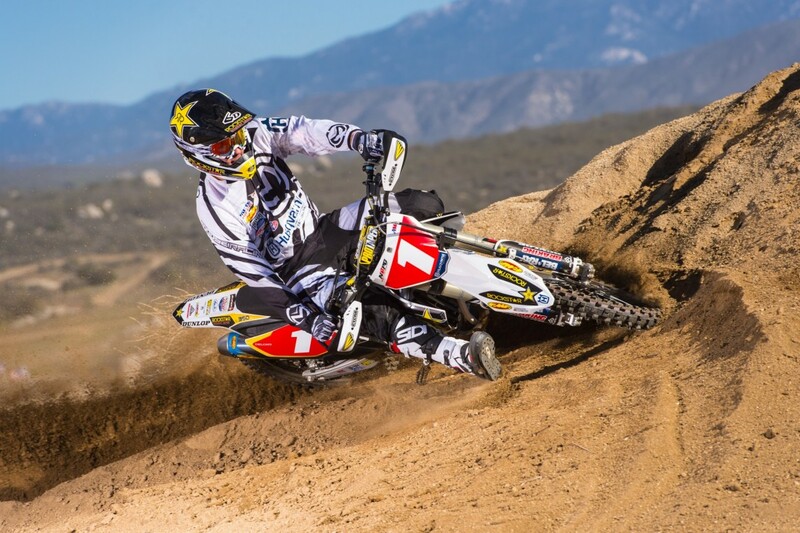 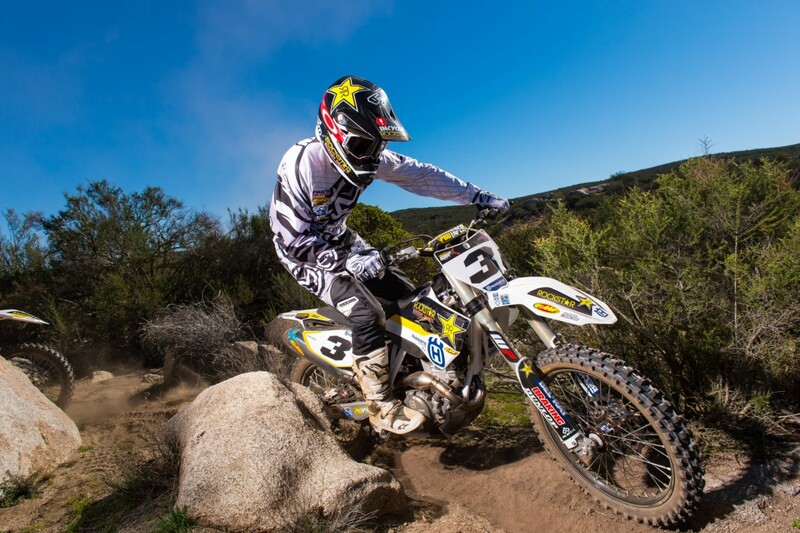 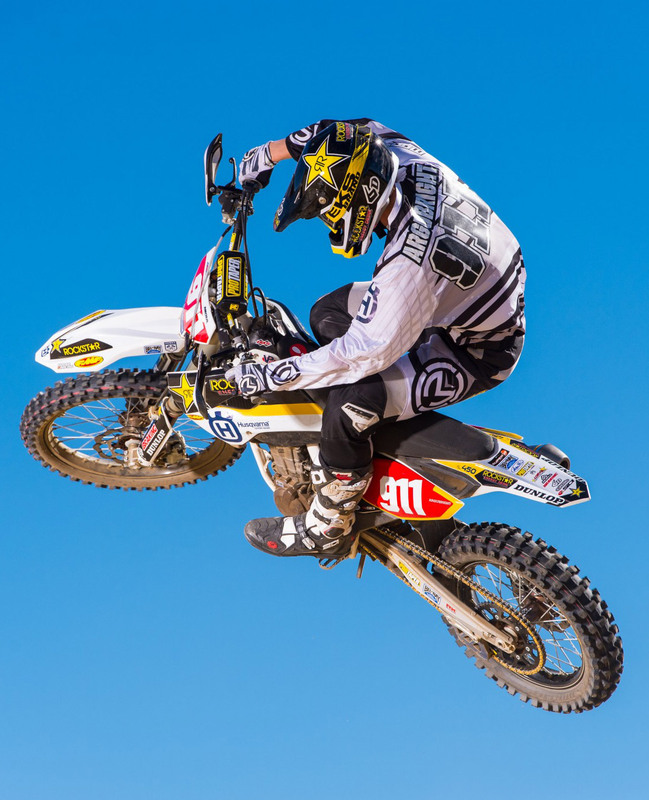 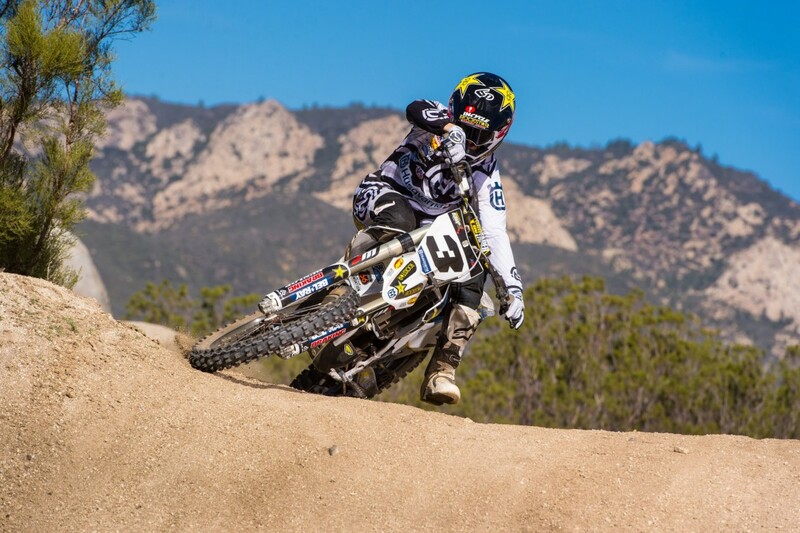 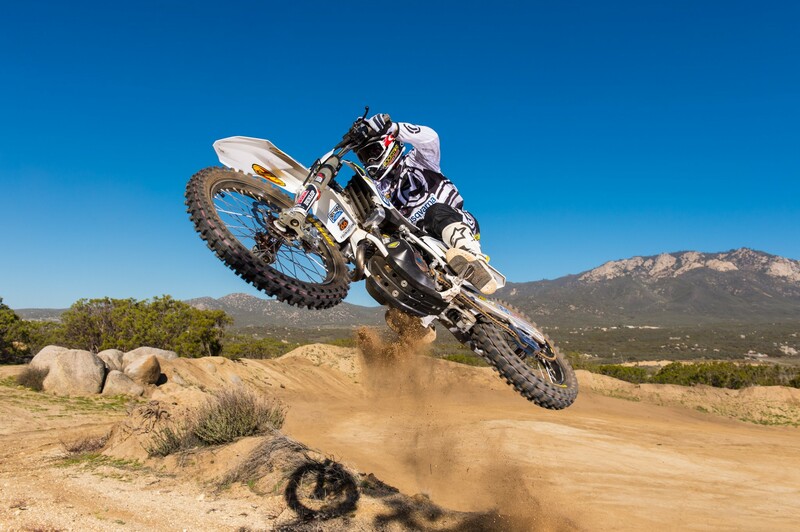 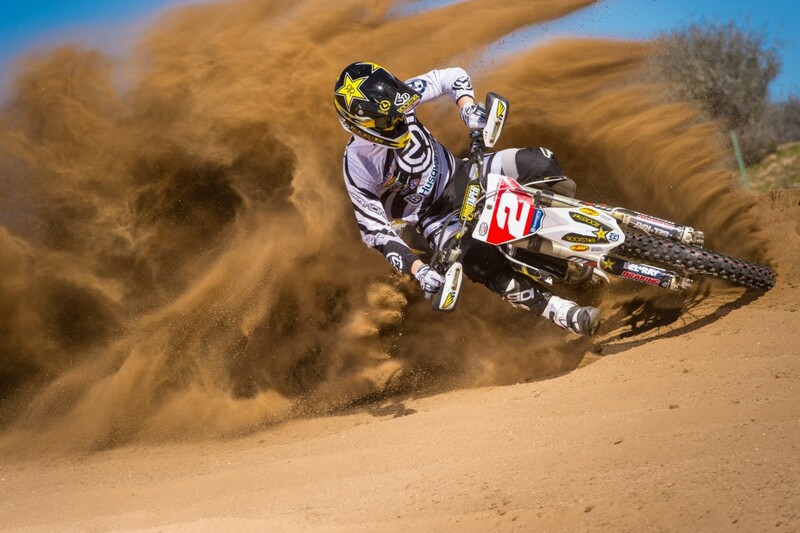 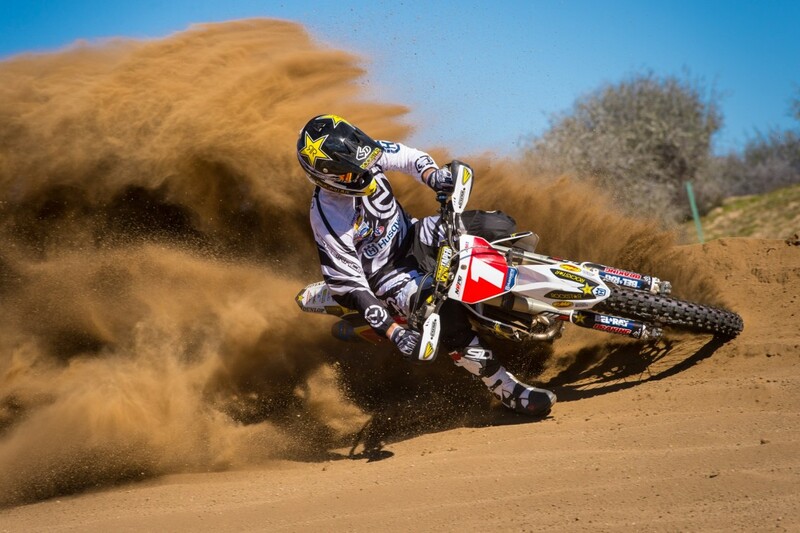 The four-man Rockstar Energy Husqvarna Factory Racing – Off-road team will be racing alongside additional Husqvarna factory support riders and Rockstar Athletes, Colton Haaker and Ryan Sipes. 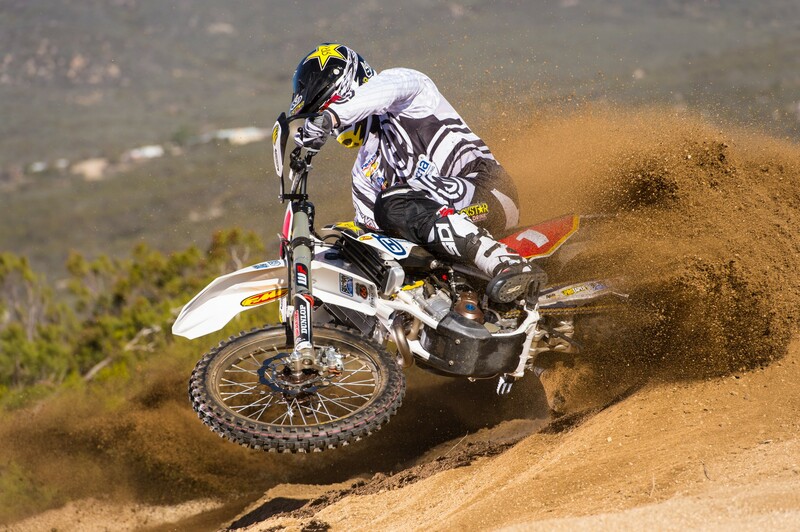 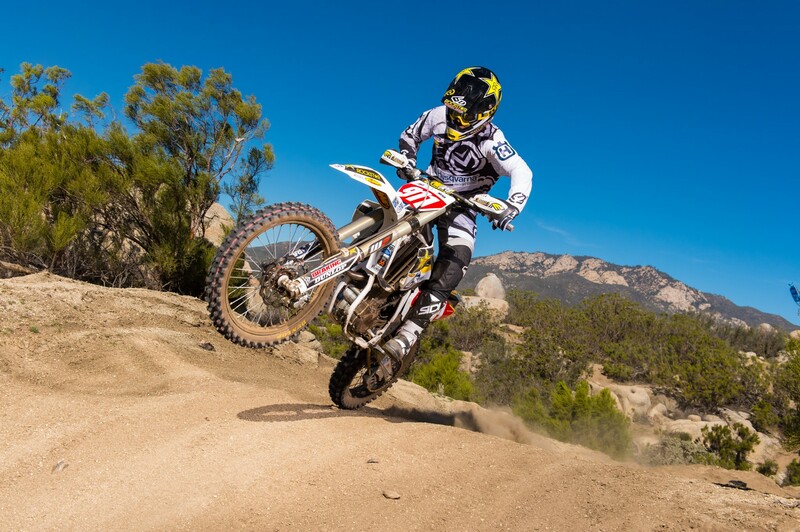 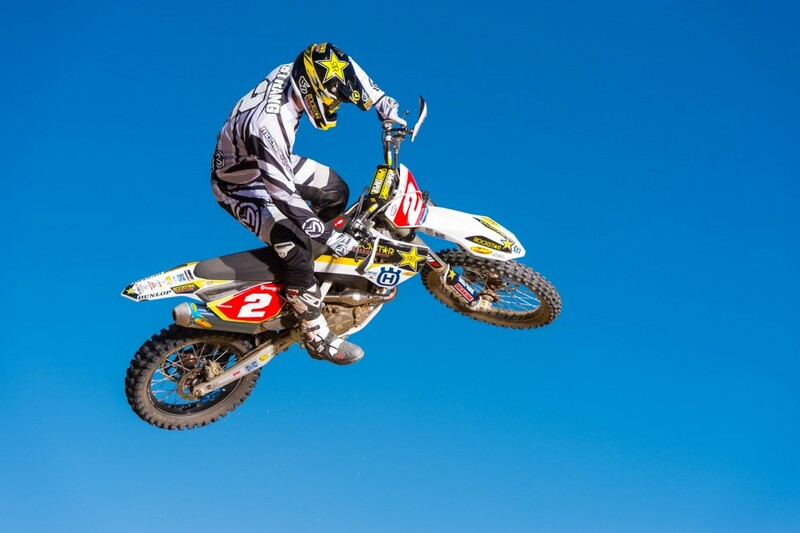 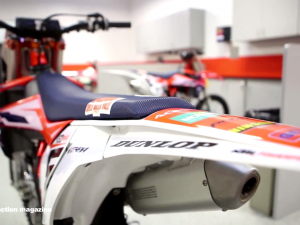 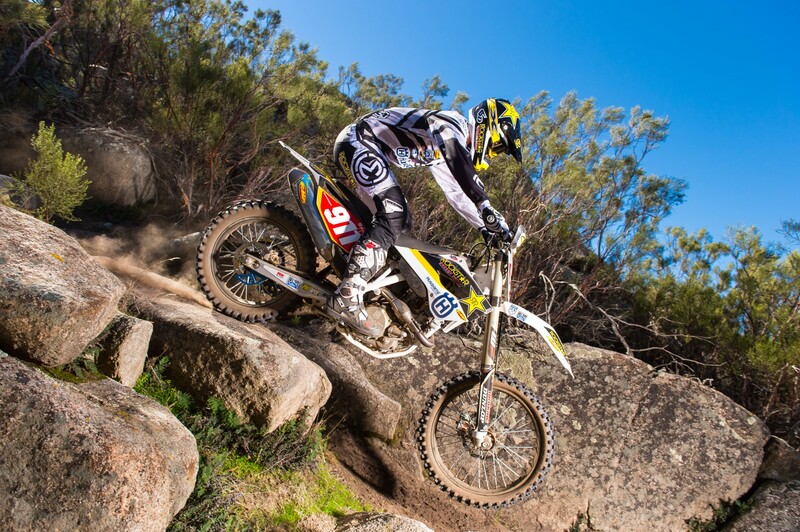 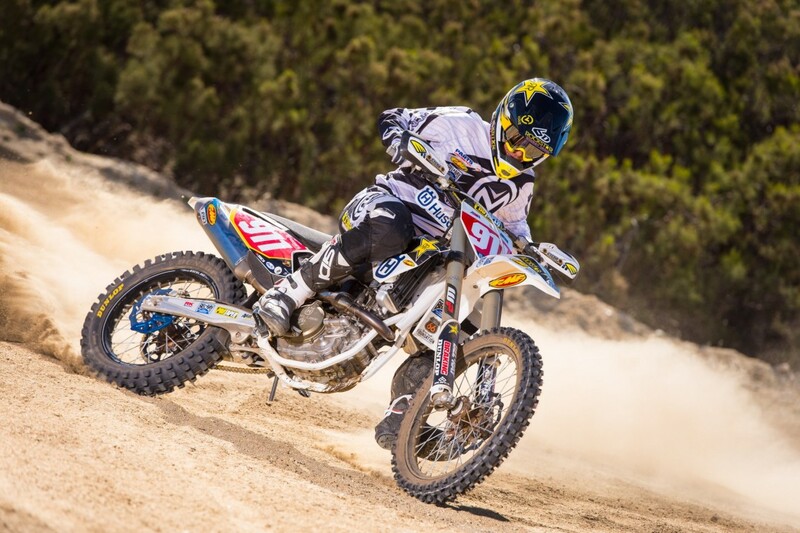 Haaker – who was a front-runner in the 2014 AMA EnduroCross series – will be taking on the 10-round 2015 championship aboard a Husqvarna FC 350. 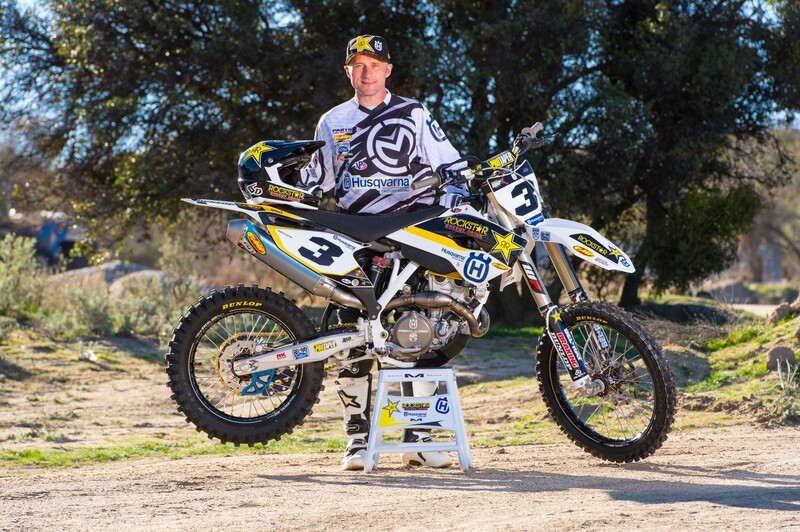 Former Supercros racer and fellow support rider Ryan Sipes will be riding a Husqvarna FC 450 in the XC1 Pro class of the 2015 GNCC series, as well as select rounds of the National Enduro Series. 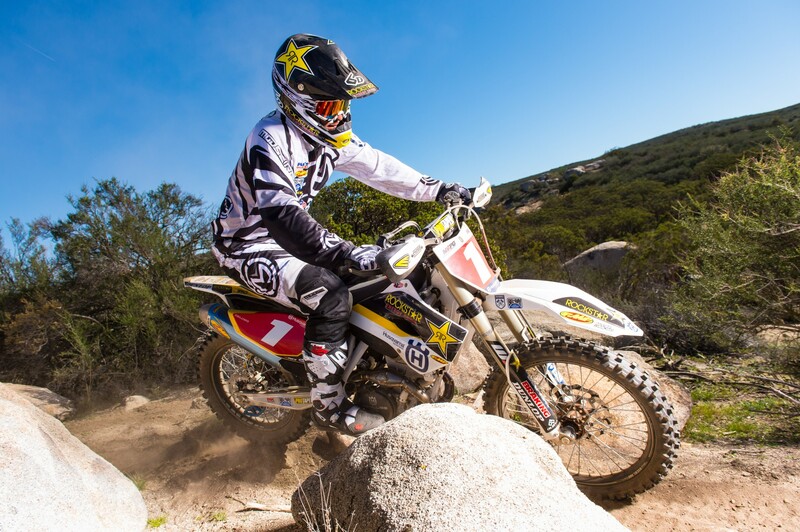 Rockstar Energy Husqvarna Factory Racing – Off-road Team sponsors include Rockstar Energy Drink, FMF, Moose, Bel-Ray, Dunlop, ProTaper, Sidi, Rekluse, Motion Pro, VP Racing Fuel, IMS Products, RK Excel, ARC Levers, RAD Wheels, 6D Helmets, Braking, DT1 Air and Oil Filters, Corona Motorhome Rentals, Matrix, Think Tech Seats, TM Designworks and Cycra. 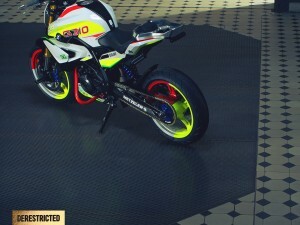 All photos by Simon Cudby.